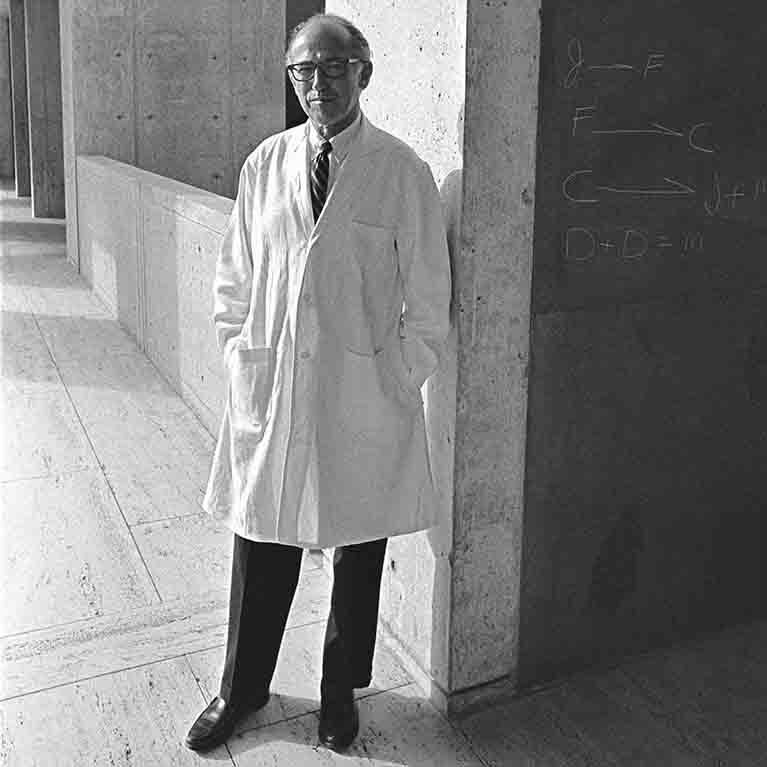 Hailed as a “miracle worker” in 1955 for developing the first safe and effective polio vaccine, Salk went on to found his eponymous institute in 1960. He became the first Institute president on December 28, 1960 and served until March 7, 1962. Jonas Salk died June 23, 1995 at the age of 80. 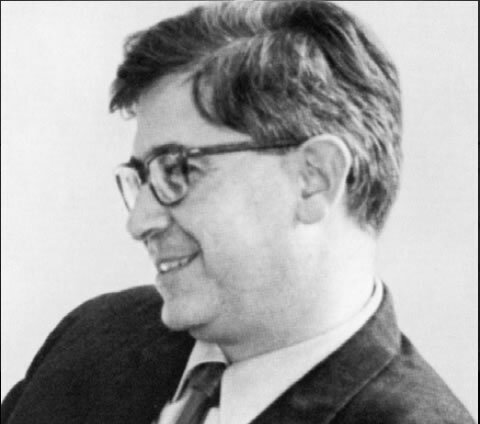 A titan of immune system biology and a pioneering researcher in the field of gene regulation Cohn joined Salk in 1961. as a founding and resident fellow. Prior to joining Salk, Cohn was a National Science Foundation fellow at l’Institut Pasteur in Paris and was previously a professor at Stanford University and Washington University in St. Louis. He was named a professor emeritus of Salk in 2011 and maintained an active research group until shortly before his passing. He died October 23, 2018 at the age of 96. 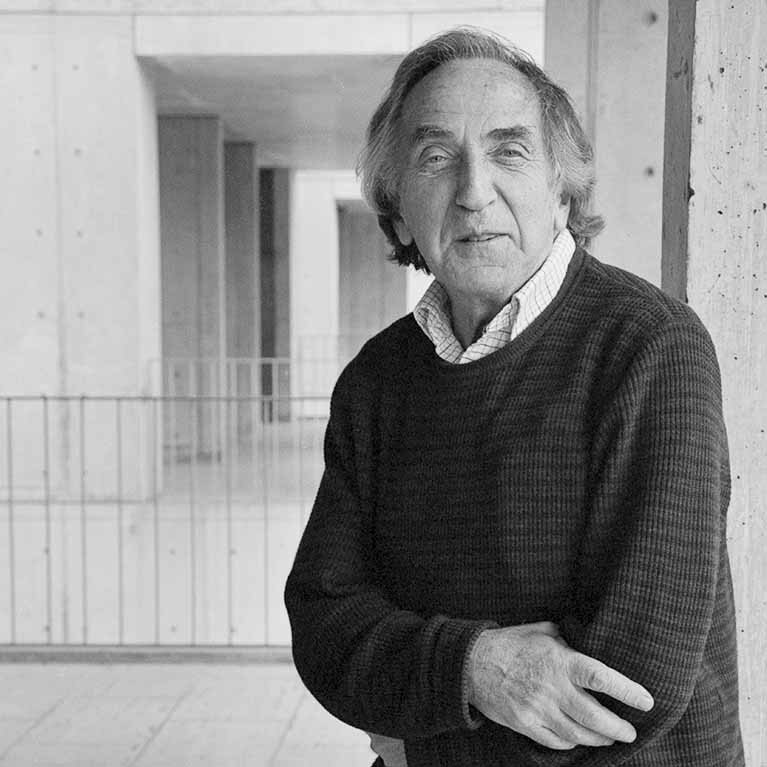 A graduate of the University of Turin, virologist Dulbecco joined the Salk Institute in 1962, later serving as president from 1988 to 1992. In 1975, he shared the Nobel Prize in Physiology or Medicine with Howard M. Temin and David Baltimore for their discoveries illuminating how tumor viruses interact with the genetic material within a cell. Renato Dulbecco died February 19, 2012 at the age of 97. 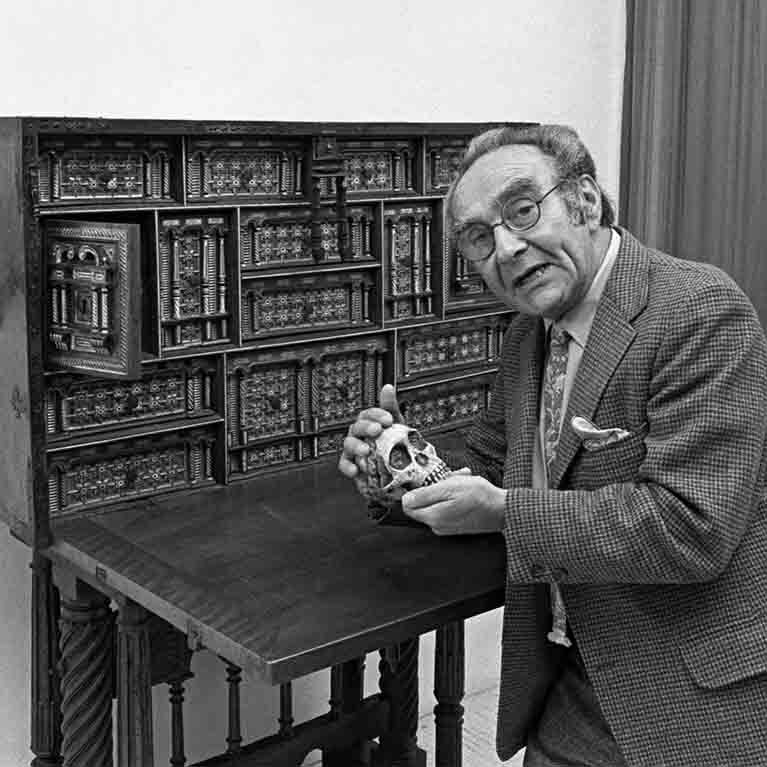 Melvin Cohn, Jacob Bronowski and Renato Dulbecco. A British mathematician who worked for the UK’s Ministry of Home Security during World War II, Bronowski developed mathematical approaches to bombing strategy. Following his experiences documenting the effects of the atomic bombings of Nagasaki and Hiroshima, he turned to biology to better understand the nature of violence. 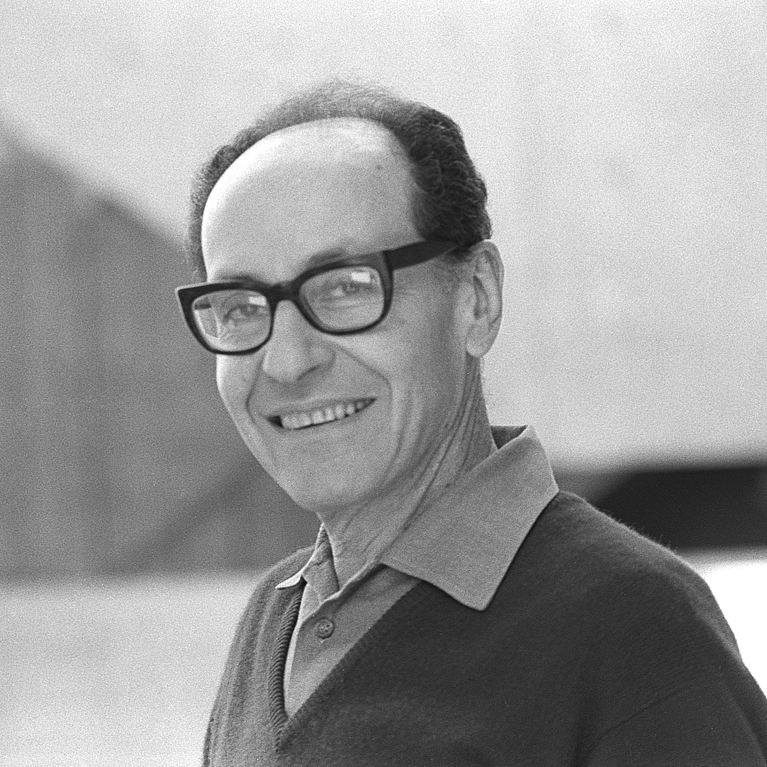 He joined the Salk Institute in 1964. He died August 22, 1974 at the age of 66. The Hungarian physicist who patented the idea of a nuclear reactor with Enrico Fermi and wrote the letter that resulted in the Manhattan Project that built the atomic bomb, was appointed a nonresident fellow of Salk in July 1963. He died May 30, 1964 at the age of 66. 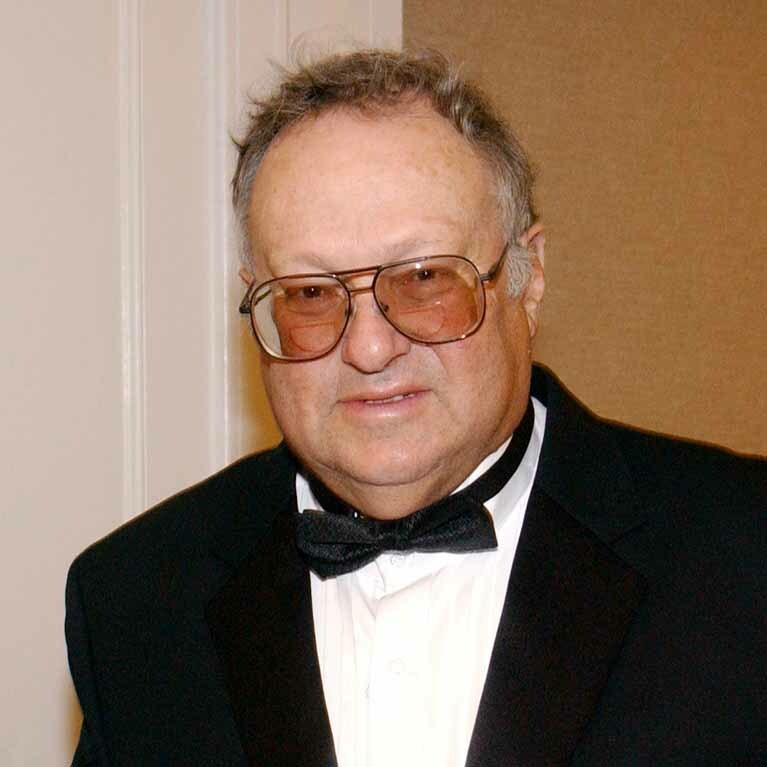 With bachelor’s and doctorate degrees in chemistry from Oxford University, Orgel accepted an invitation to join the founding faculty at the Salk Institute in 1964. He built the Institute’s Chemical Evolution Laboratory and remained at its helm for the rest of his career. Leslie Orgel died October 27, 2007 at the age of 80. A scientist and mathematician, Weaver was dubbed the godfather of molecular biology, having coined the phrase in 1938. 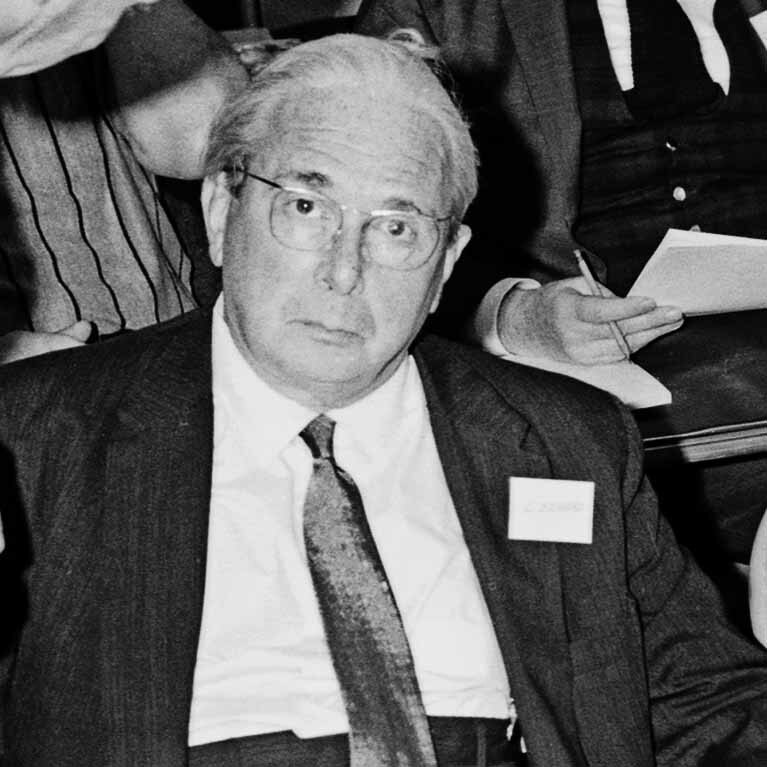 A former director of the Division of Natural Sciences at the Rockefeller Foundation, he accepted Salk’s invitation to be a nonresident fellow in the early 1960s. He died November 24, 1978 at the age of 84. 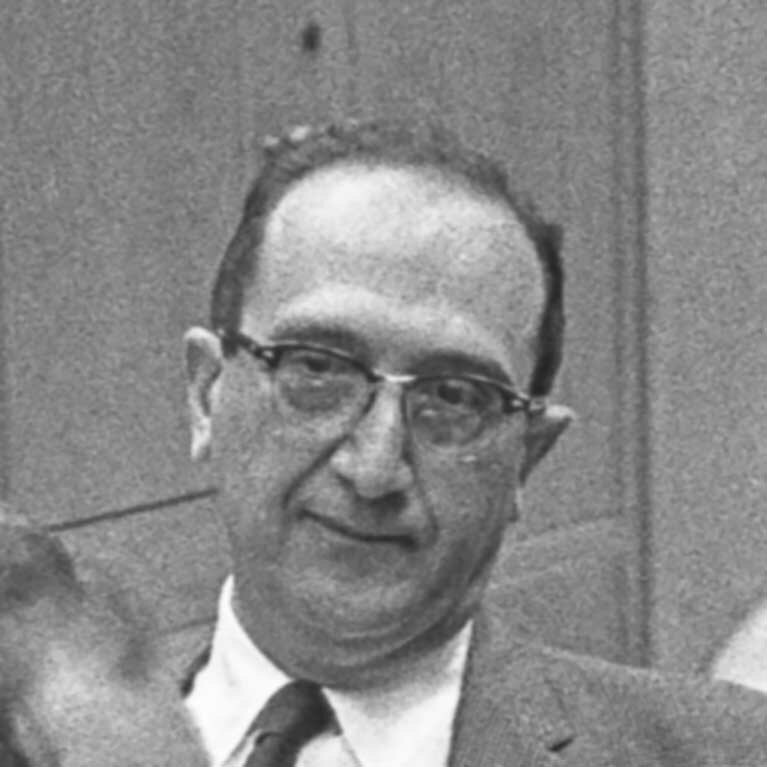 The Italian microbiologist became one of the first nonresident fellows of Salk in 1965. He won the Nobel Prize in Physiology or Medicine in 1969 with Max Delbrück and Alfred Hershey for their discoveries on the replication mechanism and the genetic structure of viruses. He died February 6, 1991 at the age of 78. 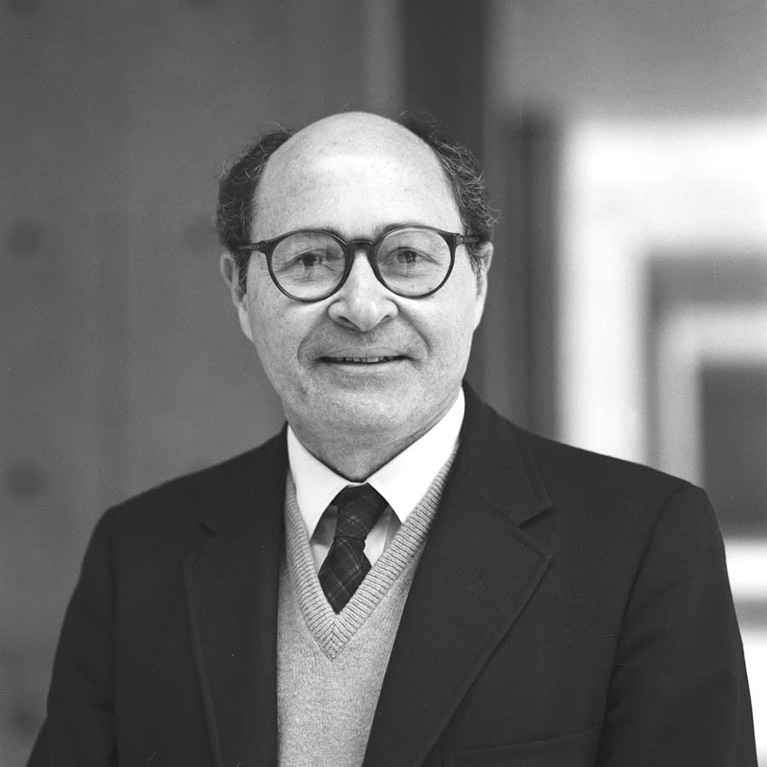 In 1968, two years after his arrival at the Salk Institute as a professor and fellow, biochemist Holley received the Nobel Prize in Chemistry for his work on the structure of transfer-RNA. He remained at the Institute until his death on February 11, 1993 at the age of 71. 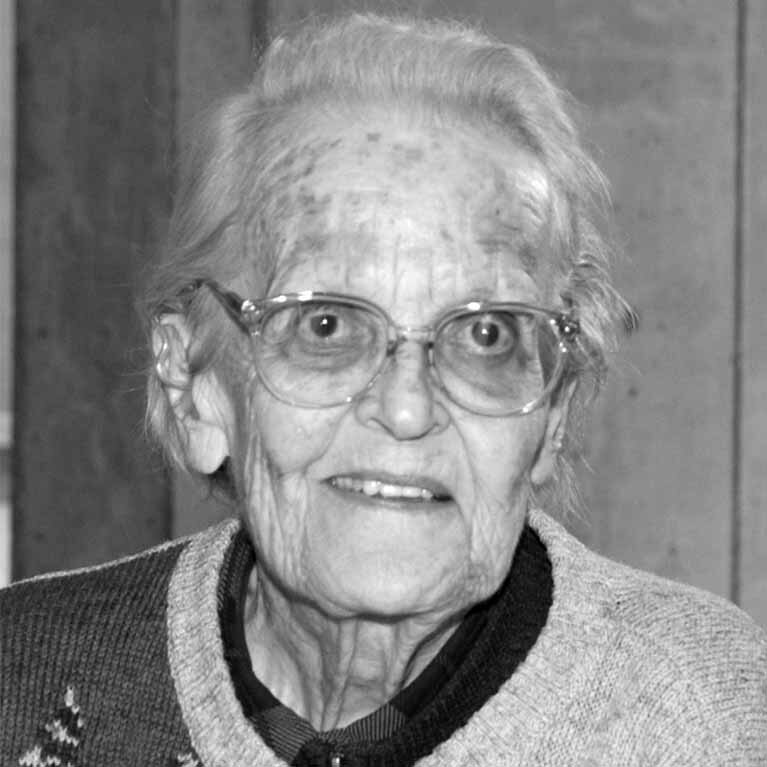 The French biologist was awarded a Nobel Prize in Physiology or Medicine in 1965, sharing it with François Jacob and Andre Lwoff for their discoveries concerning genetic control of enzyme and virus synthesis. 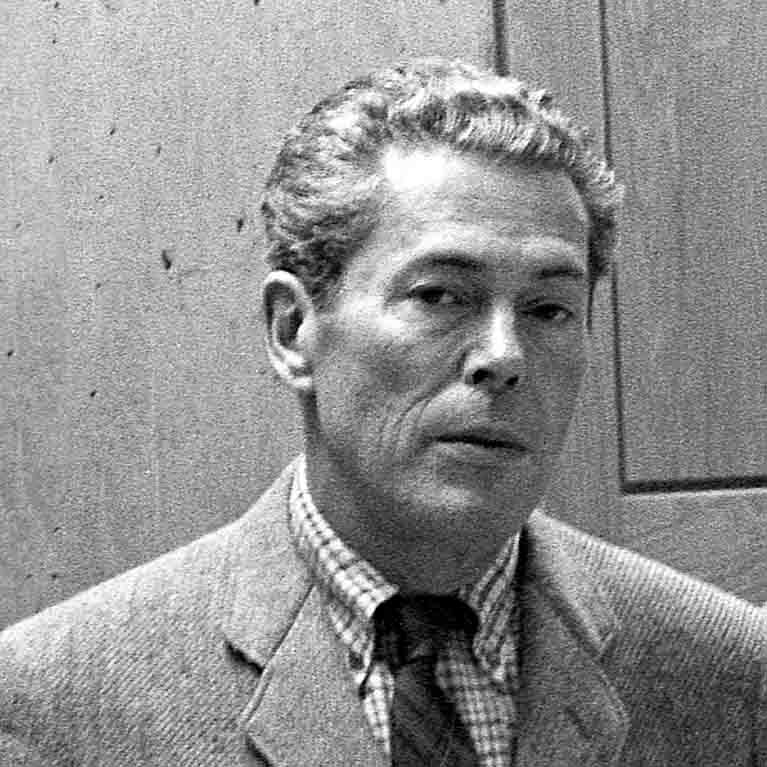 He was named a Salk nonresident fellow in 1968. He died May 31, 1976 at the age of 66. 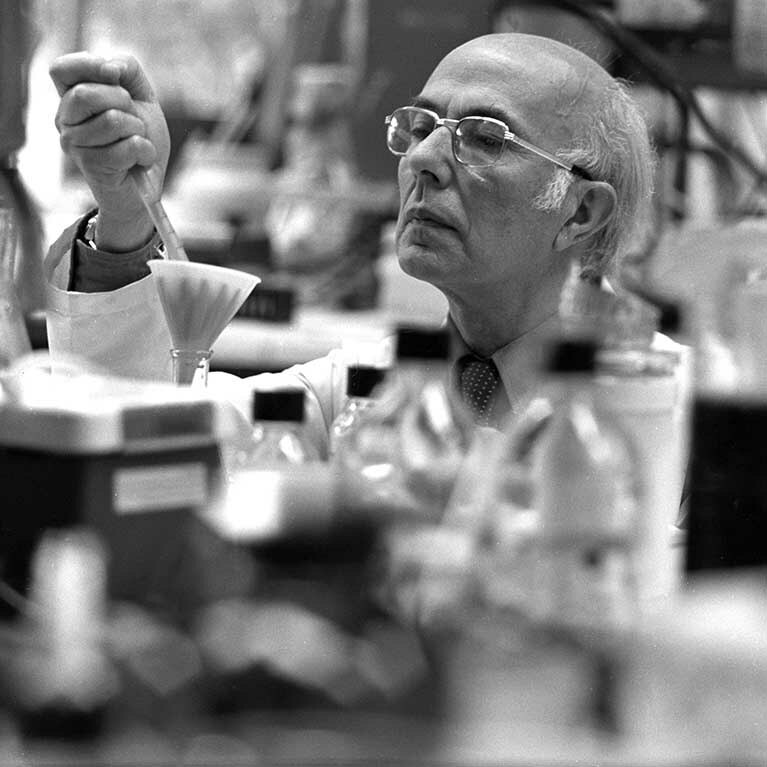 With a PhD in physiology and biochemistry from the Baylor College of Medicine, Vale was recruited to the Salk Institute in 1970. The endocrinologist helped identify the hormones through which the brain governs basic bodily functions. He was head of both the Clayton Foundation Laboratories for Peptide Biology and the Helen McLoraine Chair in Molecular Neurobiology at Salk. He died January 3, 2012 at the age of 70. 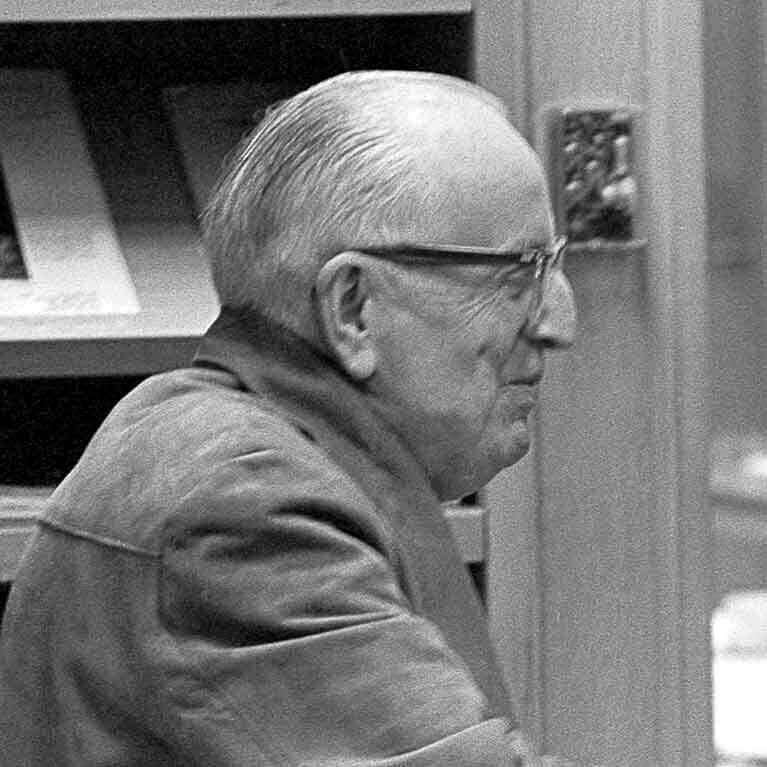 In 1970, Heinemann was invited to join the core faculty of the Salk Institute, and was among its very first neuroscientists. He established Salk’s Molecular Neurobiology Laboratory, a program that by the late 1980s was ranked number one in the world. He died August 6, 2014 at the age of 75. 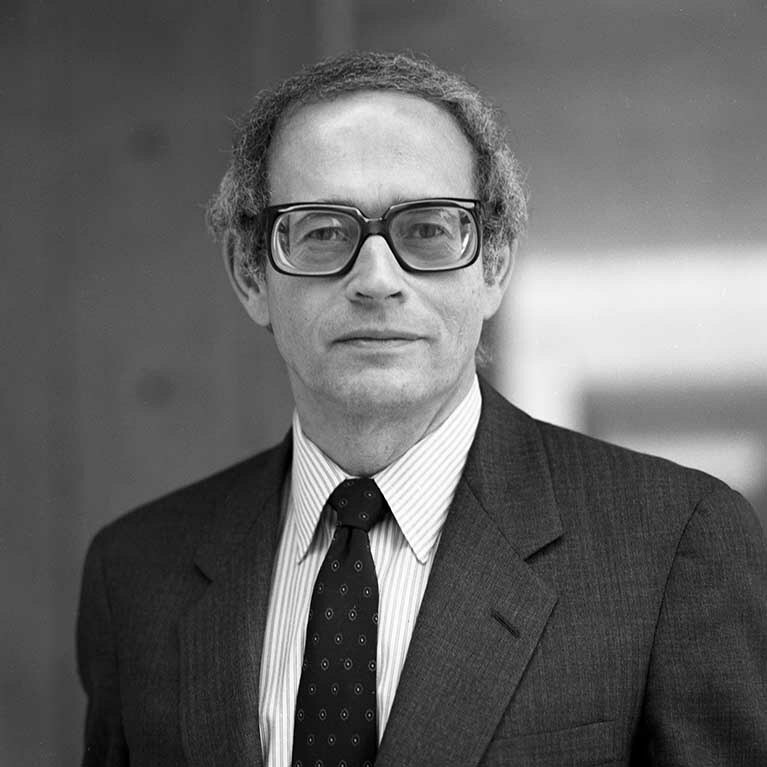 American biologist Edelman shared the 1972 Nobel Prize in Physiology or Medicine with Rodney Porter for their discovery of the structure of antibody molecules. He was a nonresident fellow of Salk from 1973 to 1985 and served on Salk’s board of trustees from 1975 to 1985. Gerald Edelman died May 17, 2014 at the age of 84. 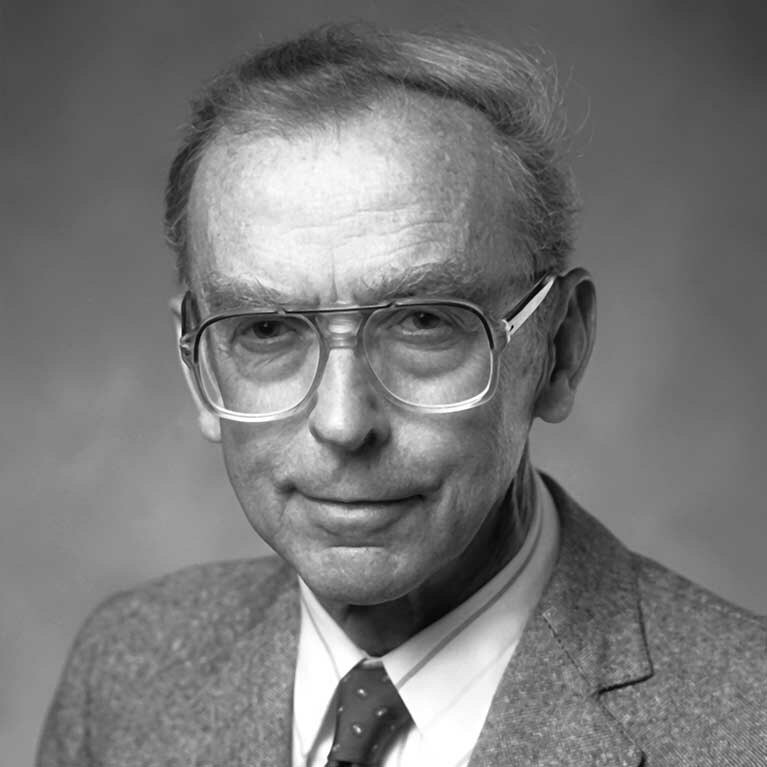 The British molecular biologist, biophysicist and neuroscientist won the Nobel Prize in Physiology or Medicine in 1962 for co-discovering the structure of the DNA molecule in 1953 with James Watson. In 1976, he joined the Salk Institute, where he focused his research on developmental neurobiology and served as Institute president from 1994-1995. 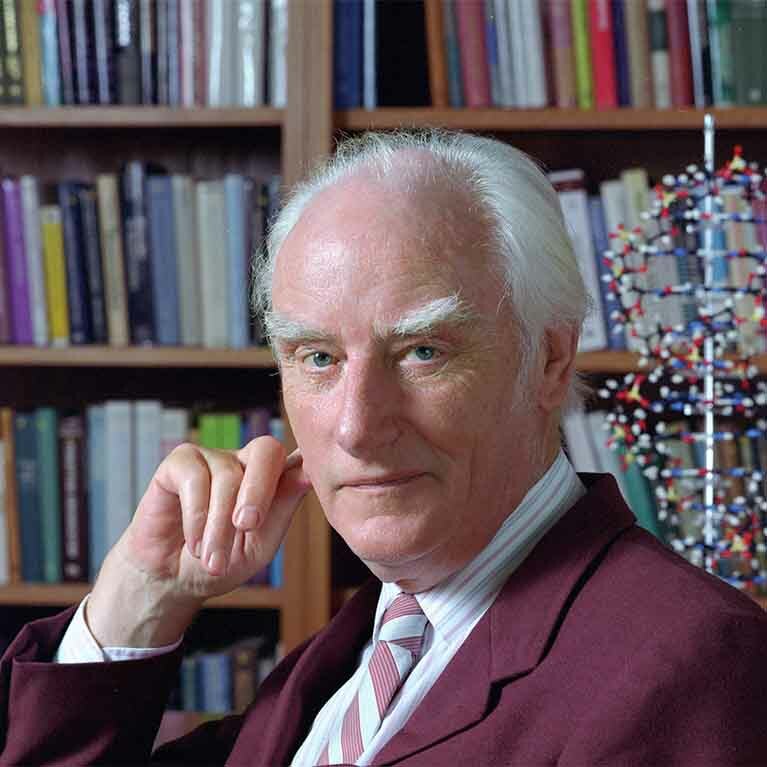 Francis Crick died July 28, 2004 at the age of 88. The Nobel Prize-winning geneticist and long-time Johns Hopkins University professor pioneered the use of scalpels in analyzing DNA, a technique that helped create the biotechnology industry. 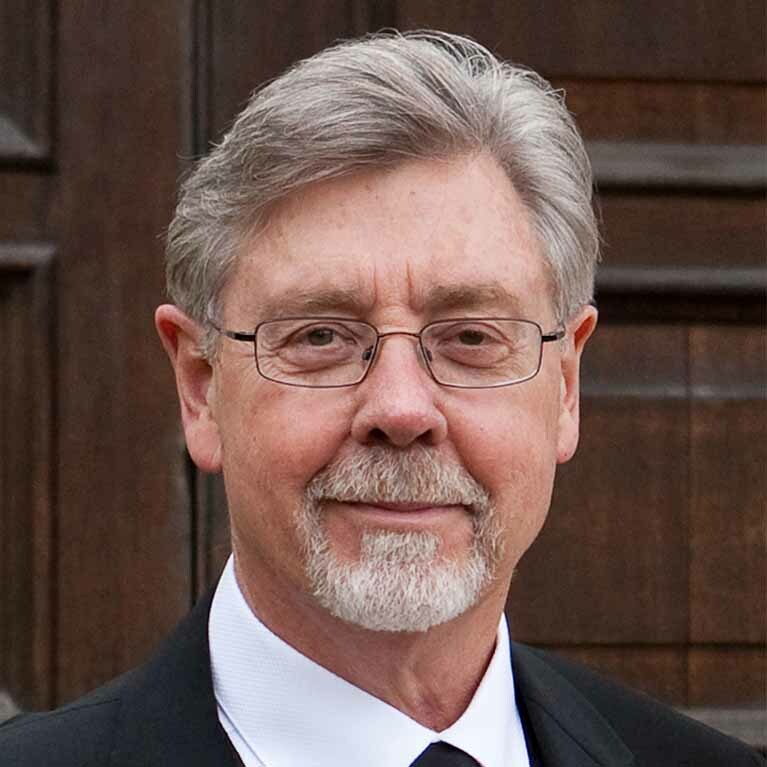 He joined the Salk Institute as a nonresident fellow in 1988 and served until 1994. Daniel Nathans died November 16, 1999 at the age of 71.